Paint color - Is the paint used Pale Avocado by BM? where can i find this sofa? - This sofa is exactly what I am looking for. Where can I find it? what is th paint color here? what is the paint color in this picture? Traffic. Think about the flow of traffic through the room — generally the path between doorways. Don’t block that path with any large pieces of furniture if you can avoid it. Allow 30 to 48 inches of width for major traffic routes and a minimum of 24 inches of width for minor ones. Try to direct traffic around a seating group, not through the middle of it. If traffic cuts through the middle of the room, consider creating two small seating areas instead of one large one. TrafficThink about the flow of traffic through the room – generally the path between doorways. Don’t block that path with any large pieces of furniture if you can avoid it. Allow 30 to 48 inches of width for major traffic routes and a minimum of 24 inches of width for minor ones. Try to direct traffic around a seating group, not through the middle of it. 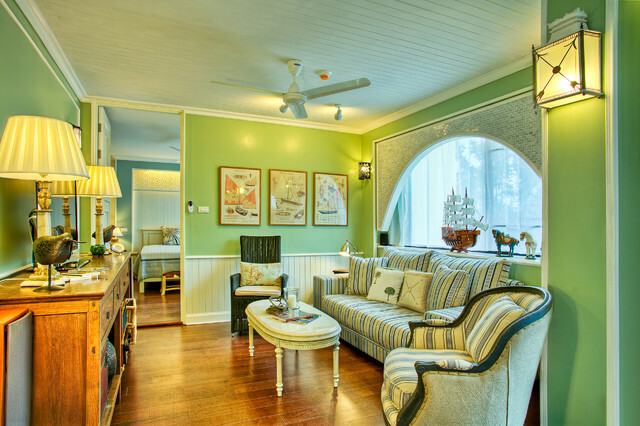 If traffic cuts through the middle of the room, consider creating two small seating areas instead of one large one.